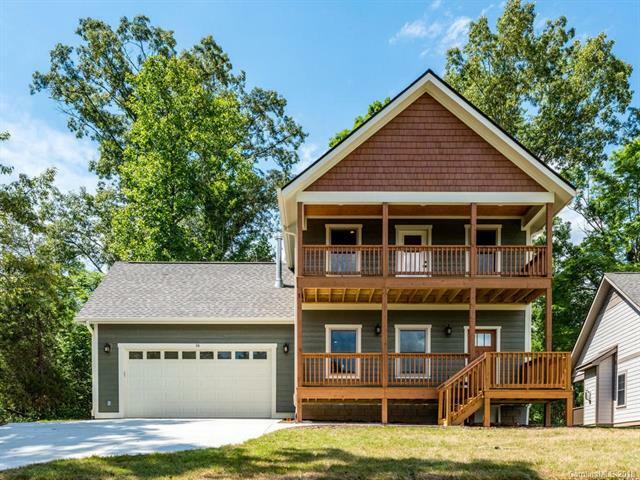 16 Feather Ridge Road, Asheville, NC 28805 (#3404598) :: Robert Greene Real Estate, Inc.
New, craftsman style construction close to town with public utilities but county taxes. Open floor plan, hard wood floors, granite counter tops, two story deck, views from master suite, walk in tiled showers and double car garage. Enjoy the quality of this new construction home.